Click here for a flyer and here for an application. Click here for more information and here for an application. The 39th Exhibition of the Western Federation of Watercolor Societies opened June 1st at the Irving Art Center and continues through July 7. 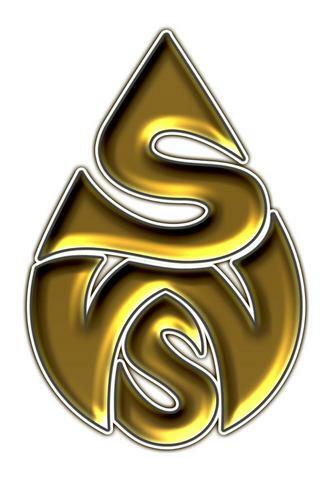 SWS had 15 Members with entries in the show. Each sponsoring business will have special events each day and a special prize for you to register to win. 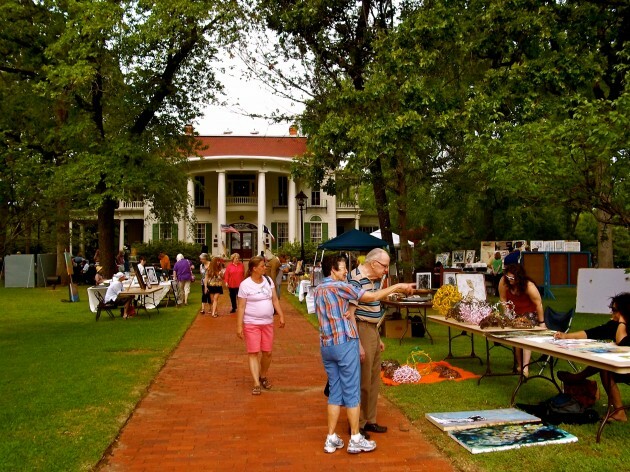 The Flagg House will be displaying the works of SHWS Artists. 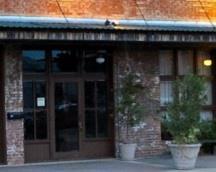 This juried show is known for having only high-quality, handmade, original art and crafts. Artists' Invitation and Information is here. 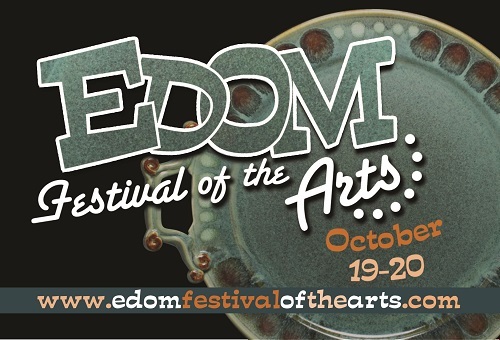 Festival information and Vendor Application is here. Deadline for applications is October 9. The Flagg House will be decorating for Christmas starting November 1st. They have invited us to bring pictures and cards. Those of you interested in taking pictures (they don't have to be Christmas) will also need to take a table easels for them. No wall space this year. 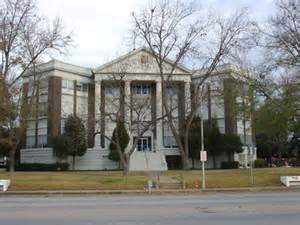 The Henderson County 2014 Spring Art Show will be at the Malakoff Community Center. Open again for it’s 13th year this Nov. 29th at the Marchesa Hall & Theatre. 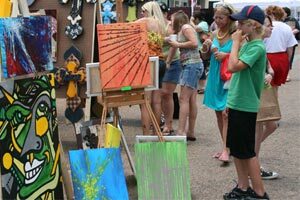 It is an annual arts show that features unique work from over 140 local and regional artisans – with a portion of proceeds going to Make-A-Wish® Central & South Texas. It is a fun, free shopping event where you can find something for everybody! Our own Leslie White will be one of the featured artist at this show and sale. It's time for the 35th annual "Randy Brodnax & Friends Christmas Art Sale". 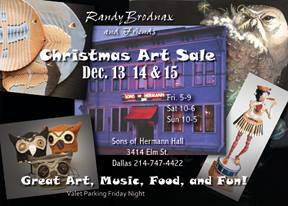 It's Dec 13, 14 & 15 at the Sons of Hermann Hall in Dallas, Texas. 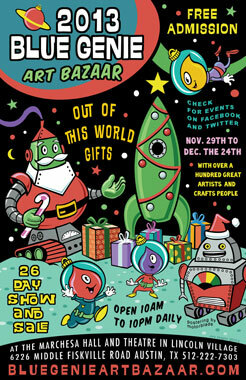 We'll have 44 great Artists showing & selling their work. Come Shopping, eat some gumbo, listen to some live music. www.randybrodnax.com.